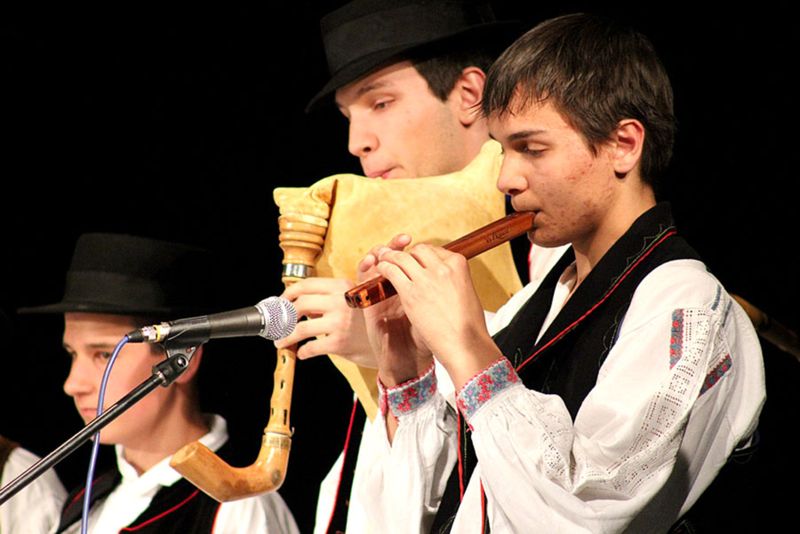 "A song leads us to love and harmony..."
Welcome to website of Folk Ensemble "Tena" Đakovo. 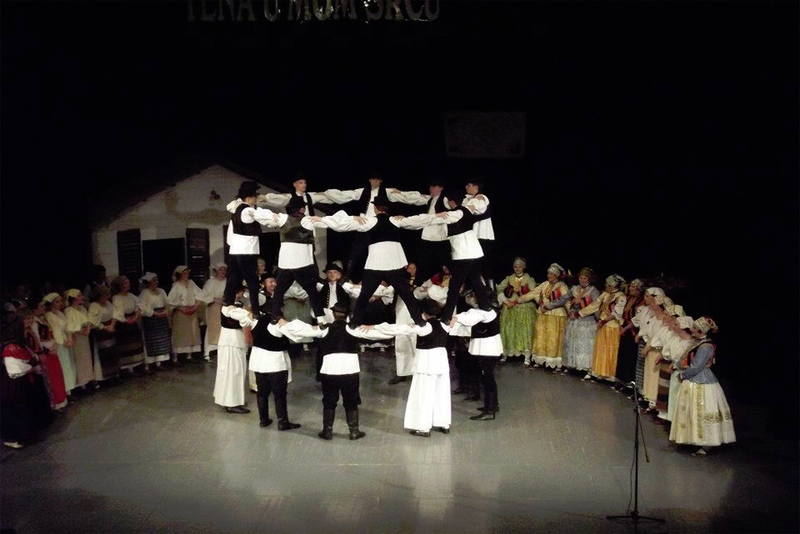 Folk Ensemble "Tena" is guardian of tradition of Đakovo city, Slavonia and Republic of Croatia. 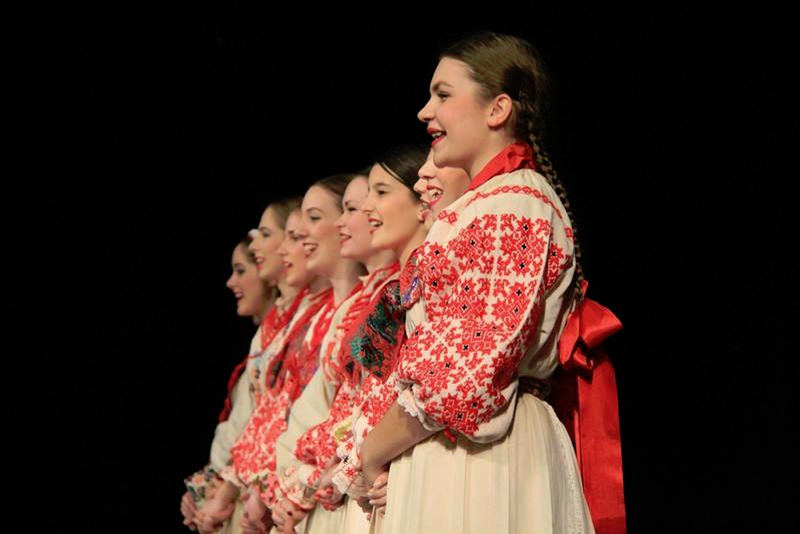 Folk Ensemble was founded in 1985. and now there are 300 active members separated in few sections. Our members work hardly to prepare concerts within Croatia and all around the world. 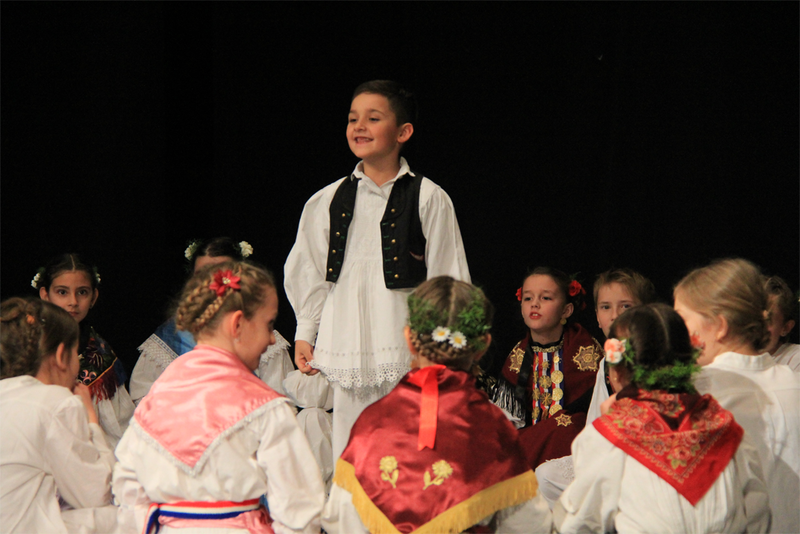 Rich tradition of Ensemble "Tena", our members presented on a few continents around the world, showing a croatian tradition, culture and traditional customs. 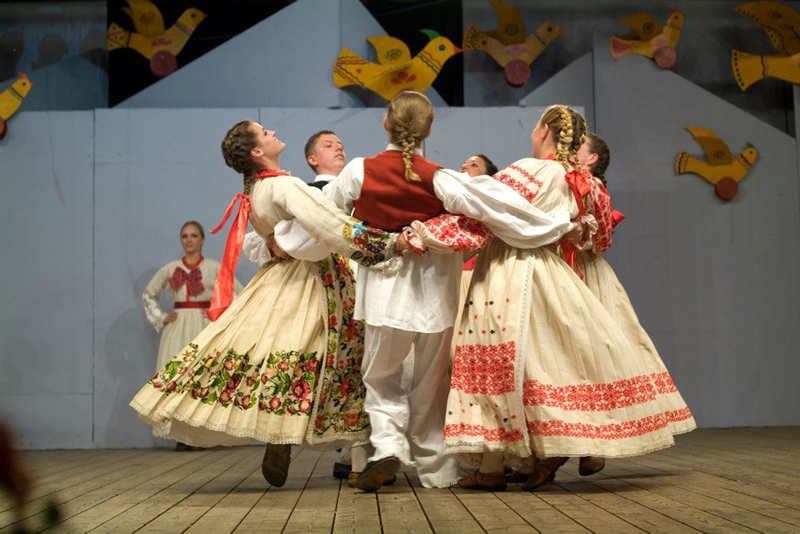 Our motto "A song leads us to love and harmony" is expressing our love for folk tradition and traditon of our country. We're proud member of CIOFF organisation. On our website you can find more information about our work and also you can visit our social networks and communicate with us.